The #MeToo social movement reverberated throughout media this week, making an impact in the music world. We also bid farewell to Gord Downie and pondered a Roy Orbison hologram. 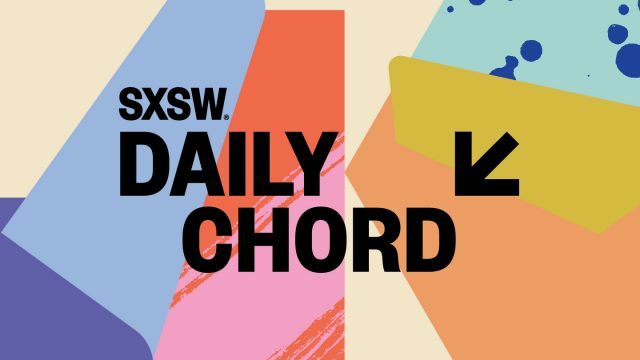 These stories were noted here on The Daily Chord, a time-saving way to check the happenings of the day without getting lost in an internet rabbit hole. Do your inbox a favor and sign up for our email update. Why is there talk of banning funk music in Brazil?